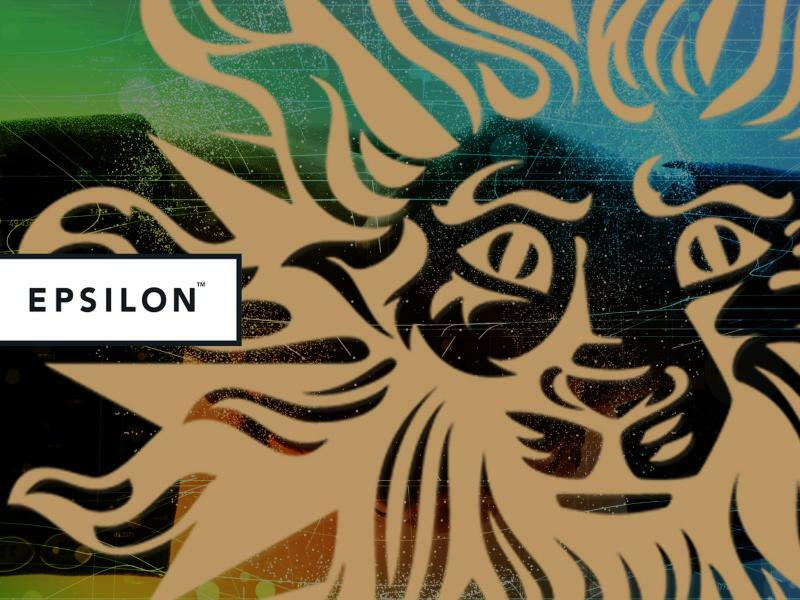 Publicis Groupe is acquiring data marketing giant Epsilon in a $4.4 billion deal, the holding company announced Sunday. Epsilon, which has been owned by Irving, Texas-based Alliance Data Systems since 2004, is ranked as the world’s 13th-largest agency company, according to Ad Age Datacenter. Bryan Kennedy, CEO of Epsilon, in a statement said: "During extensive discussions with the Publicis leadership team during the recent review process, we found powerful common ground, including shared values and a strong vision for the future of data-driven, digital-first marketing." Publicis Spine, which handles the sort of data assets that Epsilon brings to the table, is another obvious, more appealing fit, Pattisall says.